NOTE : The game performance is a bit heavy in this update. In the next update we will include gameplay settings so that you can tweak the game performance to run smooth on your device. 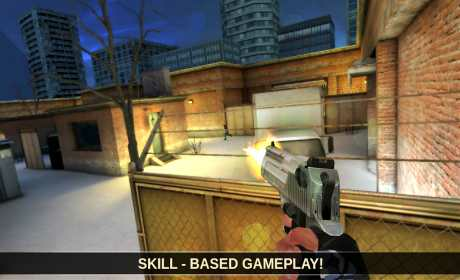 Step into the action with one of the best FPS games ever made. 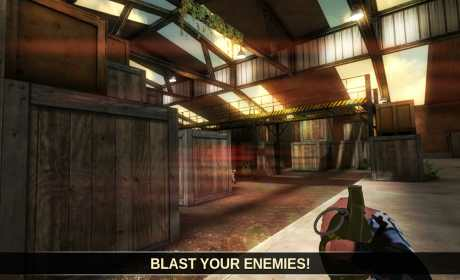 Encounter the enemies with 13 different weapons like Desert Eagle, AK-47, AUG, shotguns and more destructive weapons. Experience the thrill of modern terrorist warfare as you fight a critical strike operation as a counter-terrorist or aim to cause destruction as a terrorist. 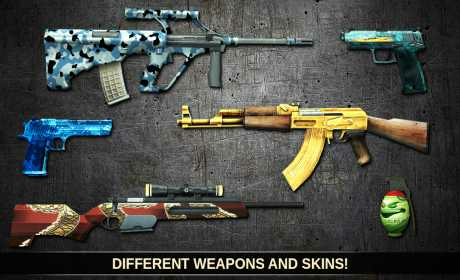 – 13 Types of Weapons and Guns. Have fun shooting and invite your friends! Note: Join our development blog and request features, submit bugs, give advices on how to improve the game and follow the development process of the game!